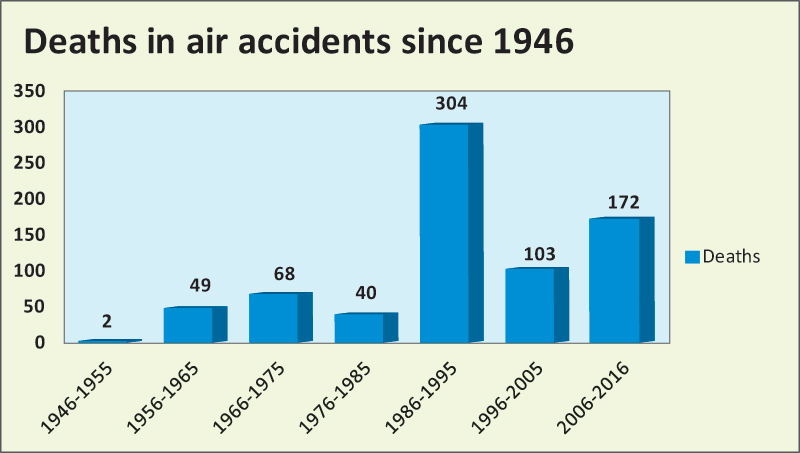 KATHMANDU, Aug 9: Nepali skies have claimed the lives of more than 738 people in 55 air accidents over the past seven decades, according to records maintained by the Aviation Safety Network (ASN), a US-based international organisation. ASN figures show that the death toll from plane crashes have increased to 172 this past decade (2006-2016) against a toll of 103 in the previous decade. Globally, aviation is considered the safest mode of transport, but the high incidence of plane accidents in Nepal places a big question mark over the country’s aviation safety. 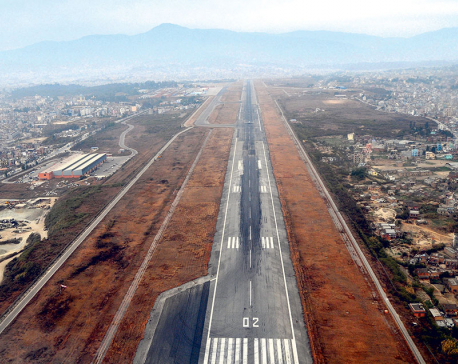 Are Nepal’s skies comparatively unsafe? 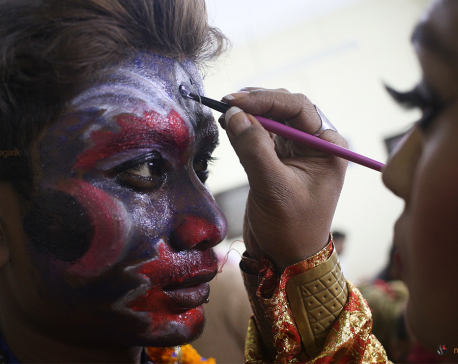 Are we geographically cursed? Is human error playing a crucial role in fatal accidents? Or is our aviation industry technologically incompetent? These are some of the queries that arise in one’s mind when looking at ASN’s figures on plane accidents over Nepal. The increasing frequency of air crashes in Nepal has also raised questions about subsequent investigation reports that blame ‘human error’ and ‘faulty weather’ as the underlying causes. However, it is to be noted that the death toll spiked following the accidents of two major foreign airlines in 1992— the Thai Airways crash that killed 113 and the PIA crash in which 167 died. “A number of factors are responsible for air crashes in Nepal, but almost every factor is closely connected with human error,” Yagya Gautam, former director general of the Civil Aviation Authority of Nepal (CAAN) told Republica. “Increasing frequency of plane crashes in Nepal is also directly related to lack of application of internationally accepted and developed safety measures,” he added. According to Gautam, Nepal’s aviation sector is comparatively weak in terms of updating itself on safety standards and lacks technical manpower to learn, adopt and implement sophisticated safety measures practiced globally. Meanwhile, Gautam, who is also a former secretary at the Ministry of Culture, Tourism and Civil Aviation (MoCTCA), suggested three major steps to reduce the frequency of plane crashes in Nepal. Among these, Gautam said that an airline company should have detailed knowledge of every component of new aircraft procured from the manufacture. Likewise, he believes that airline companies should turn only to the company recognized by the manufacturer for maintenance purposes for the maintenance of their aircraft and components. Thirdly, Gautam believes that proper judgment by pilots is crucial. “Pilots should not transfer flying responsibility to co-pilots unless the aircraft is at a safe position,” he added. Gautam believes that seriousness on these points on the part of those responsible will reduce the frequency of air crashes. A senior official at MoCTCA said that probe reports on more than 80 percent of plane crashes cite ‘human error’ as the major cause. The officials urged the need to introduce a system that checks the mental, physical and psychological fitness of pilots before flying.